Try Continuous Ink System with your Epson NX215 and make 30 times more quality prints for the same money! Pay only 0.04 USD for A-4 full color print! 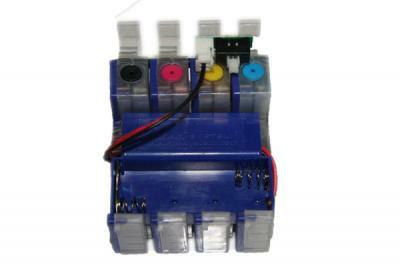 - Repair packing for continous Ink System Epson nx215. - High level of economy for printing process. The rate of economy sometimes riches 30-40 times. - Easy and comfortable use. It is very easy to install and operate any of our CISS. The tanks are also refilled with the least efforts and are working for a long period of time (if compared to original printer cartridges). - Stable and safe work of your printer. All the CISS are produced at specialized manufactures in South Korea and correspond to world quality standards. 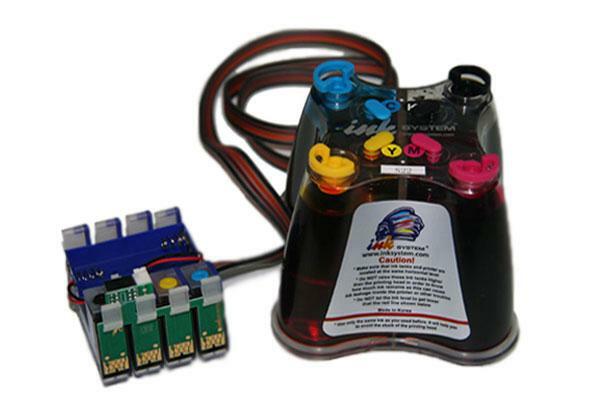 Epson nx200 CISS is among other most wanted continuous ink systems provided by our company. You can get the most comprehensive information and all technical characteristics of any CISS at our professional web site. Remember that each of our CISS gives you a sufficient economy along with high quality of prints. 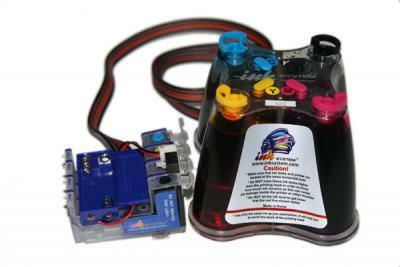 One more positive aspect is that you buy our CISS just one time and then simply refill the tank with ink (it can be also bought at our company). This way you will observe real time and money saving just in a few months of using our CISS!